Can a surety on a public project enforce a venue selection provision from the construction contract? No, in disputes over a payment bond, a surety cannot enforce a venue selection provision from a construction contract. A viable forum selection clause is strongly controlling in all but exceptional circumstances. Dane Constr. & Co., Inc. v. Travelers Cas. & Sur. Co. of Am., 2016 WL 5724280, at *2 (S.D. Fla. Sept. 19, 2016). 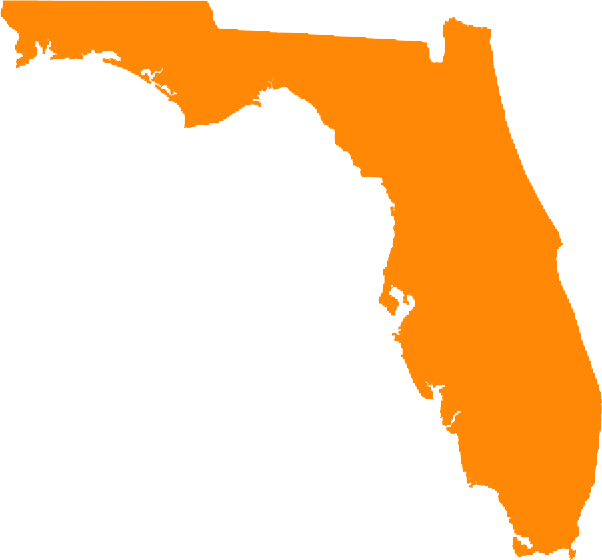 Section 255.05(1)(a), Florida Statues, prohibits the inclusion of language in any bond seeking to restrict the venue of any proceeding thereupon. In Dane Construction , Tutor Perini, the general contractor, entered into a subcontract with Dane Construction for a public construction project in Broward County, Florida. Tutor Perini posted a payment bond for the project. This bond contained no provisions governing venue for any action under the bond. The subcontract between Tutor Perini and Dane Construction had a venue provision naming the State court of the 17th Judicial Circuit of Broward County, Florida as exclusive venue for all disputes. The general contractor failed to remit payment and Dane filed a complaint in the United States District Court, Southern District of Florida against the surety for breach of payment bond. The surety then filed a motion to dismiss on grounds of forum non conveniens, asserting that the venue provisions contained in the Owner’s agreement and subcontract require venue in the Seventeenth Judicial Circuit Court in and for Broward County, Florida. When moving for motion to dismiss on grounds of forum non conveniens, the moving party must demonstrate that (1) an adequate alternative forum is available, (2) the public and private factors weigh in favor of dismissal, and (3) the plaintiff can reinstate his suit in the alternative forum without undue inconvenience or prejudice. The United States District Court denied the surety’s motion to dismiss. The Court reasoned that this suit is a dispute between the Subcontractor and the surety for a claim against the bond — not a claim under the contracts that contained a venue selection provision. The bond itself has no provisions regarding venue and only incorporated the Owner’s agreement, not the subcontract. Even if the court was to incorporate the Owner’s agreement into the bond, §255.05(1)(a), Florida Statues, prohibits the inclusion of language in any bond restricting venue. Thus, no legally enforceable venue provision existed in the bond. Accordingly, the court denied the motion to dismiss based on forum non conveniens.